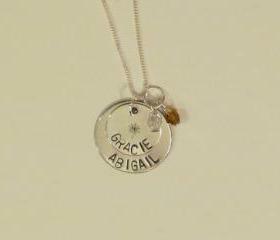 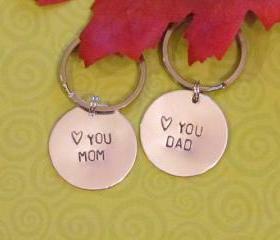 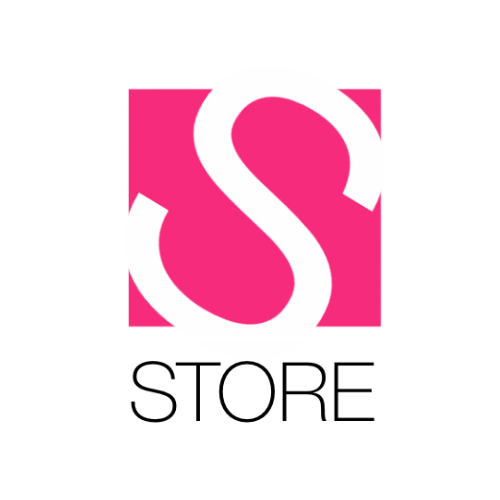 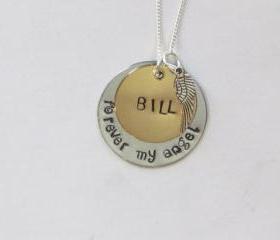 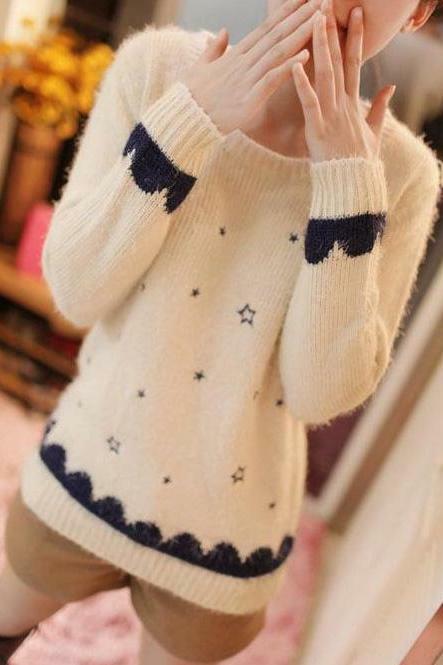 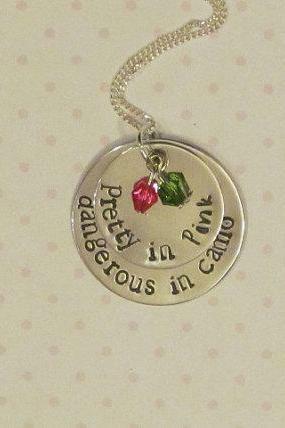  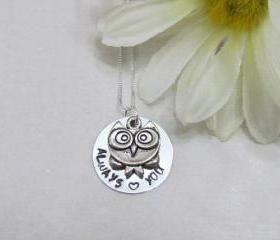 Our jewelry is AFFORDABLE AND ADORABLE! 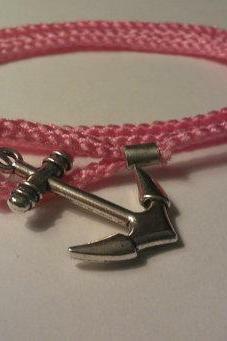 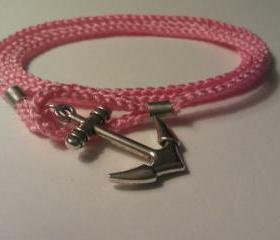 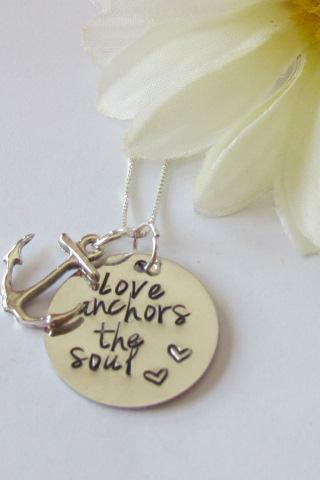 ** Our passion is art of making jewelry***We are a mother, daughters team**** We create one of a kind jewelry pieces indi..
Anchor Bracelet - Pink - ..
Owl Necklace - Always Lov.. 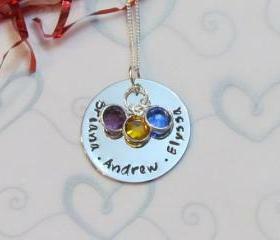 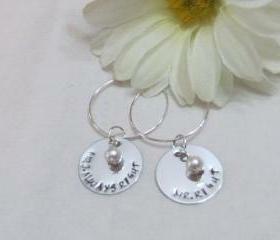 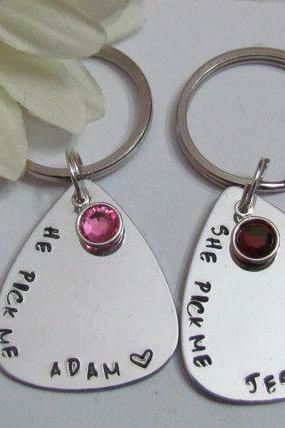 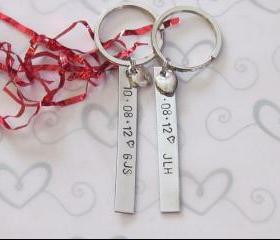 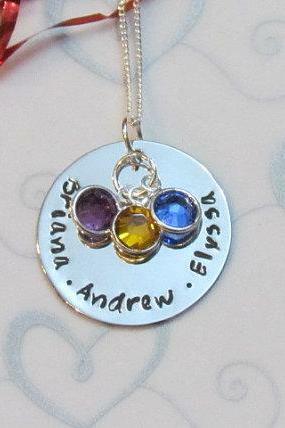 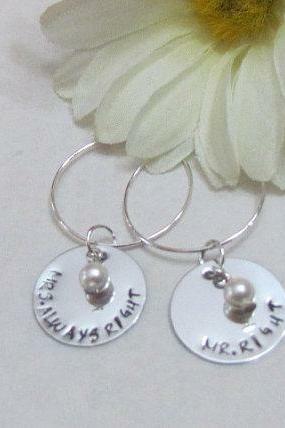 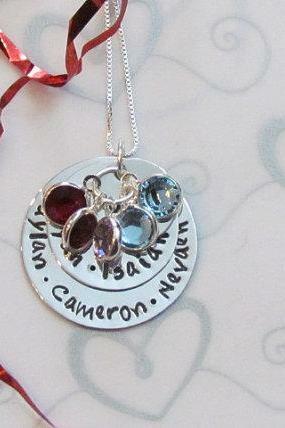 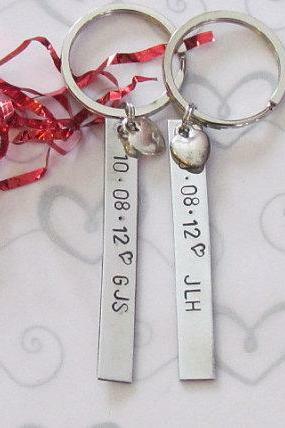 Wedding Wine Charms - Mr .. 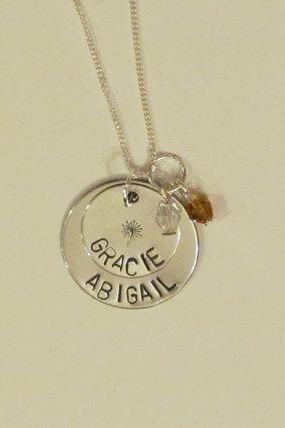 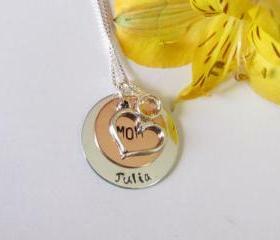 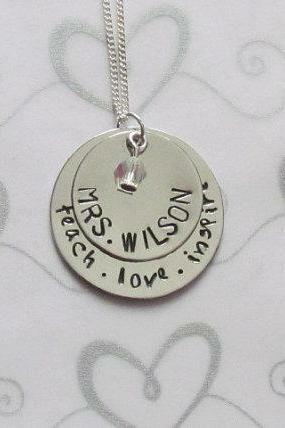 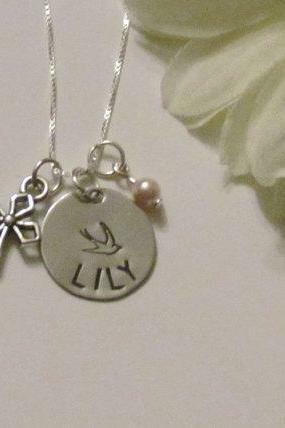 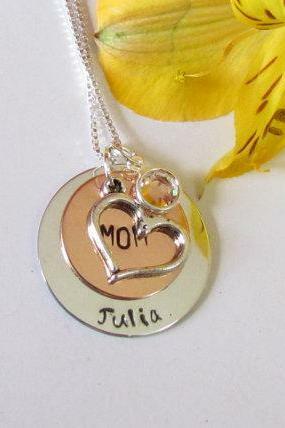 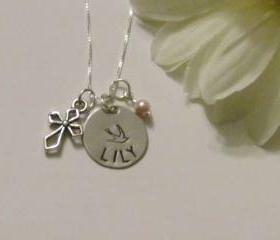 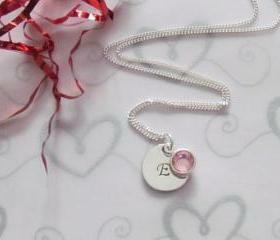 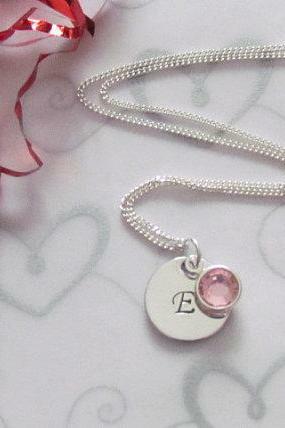 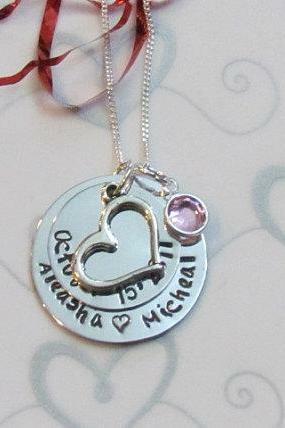 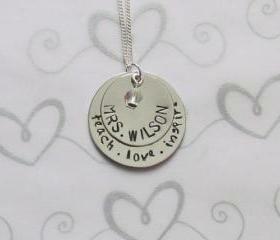 Fancy Initial Necklace - .. 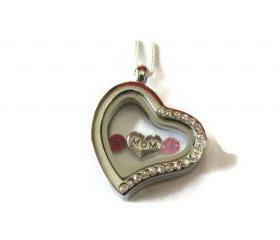 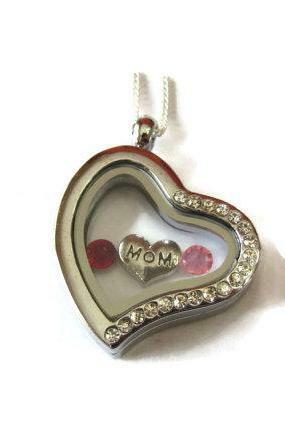 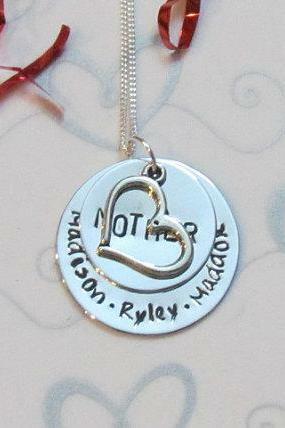 Mother's Love Necklace - ..
Silver Cross Necklace - 1..
Love Anchors The Soul - H..
Love Key Chain -- Boyfrie.. 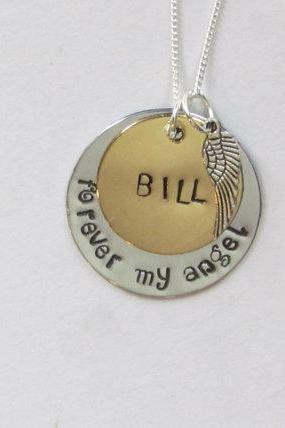 Forever My Angel - Memory.. 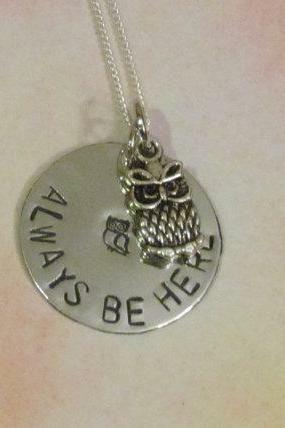 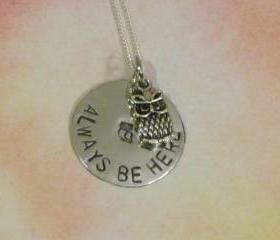 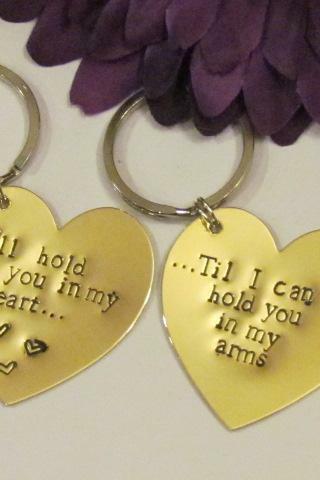 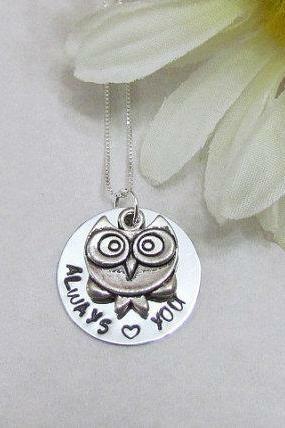 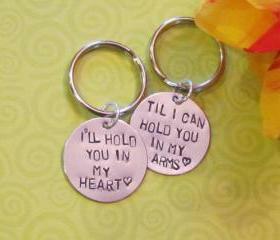 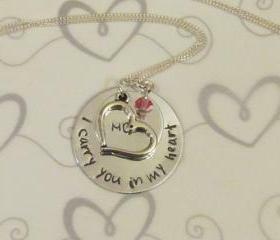 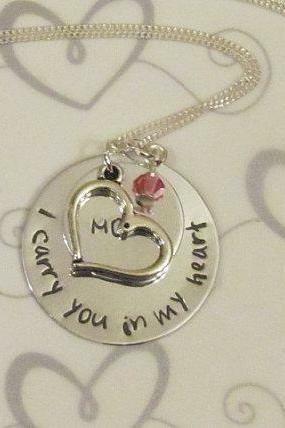 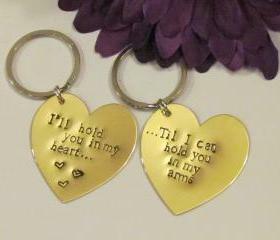 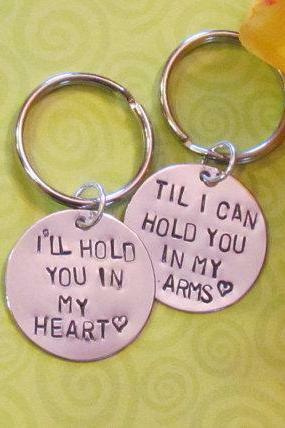 I Carry You In My Heart N..
Love Quote Keychain -- Bo..
Owl Necklace - Owl Always.. 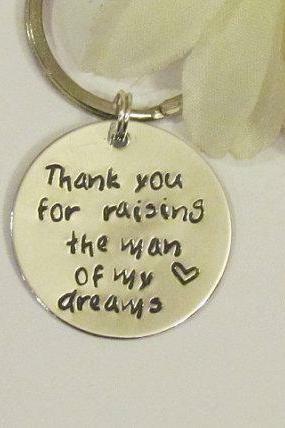 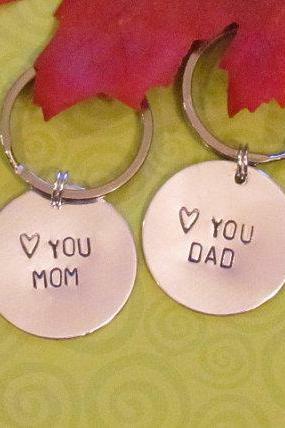 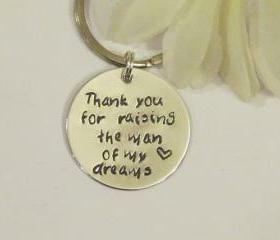 Thank You Keychain - Wedd..
Country Girl Necklace - P..